Apart from the YoYo strings, the next most important thing you may want to change on your YoYo is the bearing. 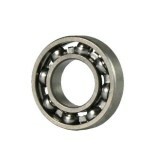 Bearings come in different sizes, and they can be maintained by cleaning and lubing. Bearings can degrade over time, especially if you are running your bearing dry (meaning all the lube has been cleaned off), which is sometimes done to make the YoYo sleep longer. 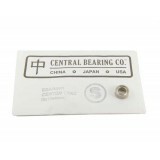 Browse our range of bearings below! God Tricks Keeps You Spinning on a Budget! 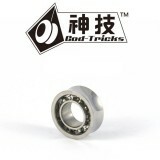 Want a CERAMIC concave bearing at a ridiculousl..
God Tricks Keeps You Spinning on a Budget! 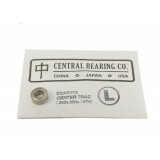 Want a concave bearing at a ridiculously cheap price.. 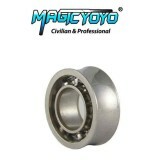 The Magic YoYo 10-Ball Concave bearing is a step up in quality from the 8-Ball version. Mor.. 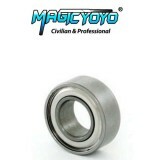 The Magic YoYo 8-Ball Center Trac bearing is the best of the Magic YoYo bearings. These bearings.. 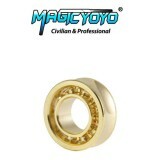 The Magic YoYo 8-Ball Concave bearing is a great budget upgrade for any YoYo that uses a C-Size .. 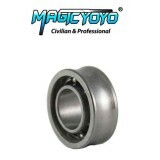 The Magic YoYo 8-Ball FLAT bearing is an older style flat bearing with no centering features. &n.. 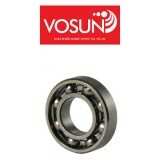 The Vosun YoYo 8-Ball Half-Spec bearing is the same as a C-size bearing, but half the width.. 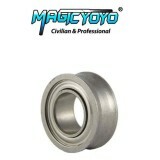 The Magic YoYo 8-Ball Concave bearing will fit any YoYo that uses a C-Size bearing. 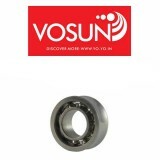 This bearing.. 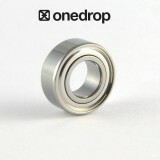 This is the legendary 10-ball high-quality bearing that comes standard with all One Drop YoYos. .. 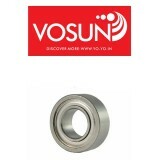 The Vosun YoYo 10-Ball Center Trak bearing has 10 balls meaning it's smoother and prov.. 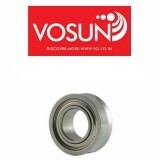 The Vosun YoYo 10-Ball Concave bearing has 10 balls meaning it's smoother and provides..
YoYoFactory CENTER TRAC replacement bearing for YoYoFactory YoYos that use Size C (large) bearin..
YoYoFactory CENTER TRAC replacement bearing for YoYoFactory YoYos that use Size A (small) bearin..